Prevailing health problems in Australia is highly similar to general health concerns around the world. While it's more than 24 million population receive considerable health services from the government, people are still prone to certain health disorders due to lifestyle choices. These problems cost billions of dollars annually in healthcare with some remaining undetected until the worst comes. Early diagnosis, immediate medical attention, and overall lifestyle modifications are key to avoiding more health complications that may lead to fatalities. 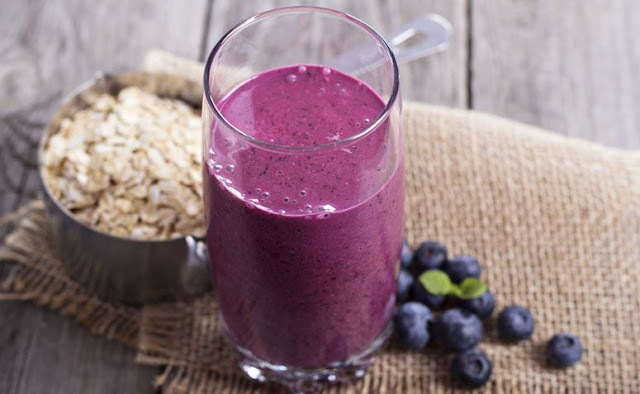 As mentioned in my previous post, July is National Blueberry Month, not only we shared about our brunch date with U.S. Highbush Blueberries but today we also going to share about the benefits of blueberry extract in skincare. Continue to read about the FRUDIA Blueberry Hydrating Skincare Review. My skin it’s a bit itchy and blotched after my LSD (long slow distance) run training last weekend. It could be the heat, sun, sweats, or pollutions around. I tried this REN Evercalm Ultra Comforting Rescue Mask to combat my sensitivity; this rescue mask will calm, soothe and moisturize the skin. Do you go through your day suffering from intense heel pain? Do you notice that there is significant strain on your ligaments each time you take a step? If you answered yes to one of these questions, there is a good chance that you’re suffering from plantar fasciitis. 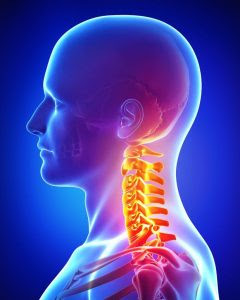 This condition can be immensely painful and nearly debilitating. Nevertheless, you do not have to suffer from the aches and pains for the rest of your life. By making the switch to the right shoes, you will be able to alleviate the symptoms and diminish the pain and irritation. Within this guide, you’ll find tips for selecting the shoes that will help you live a normal life. Exercising consistently is one of the ways to keep yourself healthy. 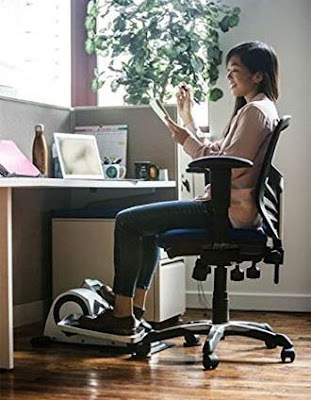 But with work piling up, many employees say that they do not have enough time to go to the gym. Some are just too exhausted after a day’s work that when they get home all they do is collapse on their bed, too tired to try and work out. Hey! I know you like blueberries but do you know that it’s National Blueberry Month in July. So here we had a brunch date with Little Blue Dynamos, the U.S. Highbush Blueberries recently. We are going to share with you the 5 reasons why picking up a packet of blueberries is a promise for a fun adventure. Irrespective of what type of skin, be it sensitive, oily, combination or dry, we still need to use the suitable cream, lotion or gel to restore the moisture back to our skin. Plus it is also part of the 3 basic skincare routine that one must abide in order to have a healthy and glowing skin. Currently, I am using Cetaphil Moisturizing Cream and Gentle Skin Cleanser for face and body to replenish my skin moisture. Do you know the type of skin moisturizer that is suitable for your skin? The first Japan EXPO Malaysia 2017 (JEMY 2017) reveals everything under one roof at Pavilion KL and Fahrenheit88 from 28th till 30th July for an unforgettable entertainment and excitement. Pop sensation, Pikotaro PPAP - Pen Pineapple Apple Pen was here to entertain the crowd over the weekend together with other Japanese artistes. Since we aren’t going to Japan this summer, so we decided to satisfy our cravings and get a taste of Summer Fine Dining at ISHIN Japanese Dining, Old Klang Road. Hey do you want to know what are the seasonal menu? What you can buy with RM1? Even nasi lemak cost more than that! seriously with the rising cost of living nowadays our RM1 is getting smaller. But while i was hunting for a bread maker the other day I found out that now with RM1 you can enjoy 24 months 1-to-1 replacement warranty at SENHENG. It’s the Replacement Warranty Day by SENHENG, all you need to do is pay RM1 on every 1st of the month to enjoy this wonderful benefit. What you can buy with RM1? Meal Replacement Shakes: Buy It Or Make Them At Home? People are coming up with more and more efficient ways burn fats and order to obtain a perfect beach body. But what are the most effective ones? Someone prefers to stick with a good old diet, others like doing sports and going to the gym. How about you? But if you are not a life fighter, you probably want to gain results without any excessive fuss when it comes to perfecting your body. Well, unfortunately, those ways haven’t been invented yet, and magic is not available. But there definitely is a good recipe of health called a shake. It’s tasty, quick, and so useful for your shape. Viva La Vita EDP reflects the courage and freedom to do what makes you happy and living for every moment. A heart-warming floral fruity fragrance, Viva La Vita EDP is the perfect embodiment of the modern women, the latest feminine fragrance by Avon. Capturing the vibrant essence of women, the fragrance is a joyful evocation that lifts the spirit. Recently we were at Vitacare’s Health & Wellness Discovery Journey at The Gardens Mid Valley. During the talk we discover and did out first Live Blood Analysis (LBA). By the way, do you know what is Live Blood Analysis and have you check yours before? Recently we learnt about How To Be A Master Griller? at Nando’s Malaysian Grillers’ Challenge 2017 kick-off. This year will be the 6th year for Nando’s annual Malaysian Grillers’ Challenge. The top three winners of the national competition will represent Malaysia on the world stage at The Nando’s International Grillers’ Challenge 2017 set to take place in Johannesburg, South Africa, the home country of Nando’s. Why we cook at home? Well it’s healthier, cleaner, and part of our bonding time with family at home; plus also cheaper than dining at the posh restaurant. Today, we are going to share with 2 recipes that we learnt from Panasonic Cubie Oven and Le Creuset Cooking Workshop recently. Now you can whip up these two gourmet dishes ~ mango passion fruit crumble and roast stuffed chicken with sundried tomato pesto and root vegetables at home without hassle. Let’s cook! Instead of dining at the posh and expensive restaurant why not impressed your loved ones or guests with this healthy gourmet recipe and dine in the comfort of your home. Save money, travelling time and hassle. Here is Roast Stuffed Chicken with Sundried Tomato Pesto & Root Vegetables. Oh yes you get sundried tomato pesto recipe too. With the vision to protect Malaysia local business, small enterprises and also encourage more local entrepreneurs, Mission 100 signed the memorandum of understanding with Dewan Perniagaan Usahawan Kecil Malaysia (DPUKM) recently during raya open house. In conjunction with the MRT Sungai Buloh – Kajang Phase II opening, Siemens Malaysia launched its “My Train-Ventures” Children’s Activity Book recently to raise awareness and understanding of public transportation to all Malaysian children. 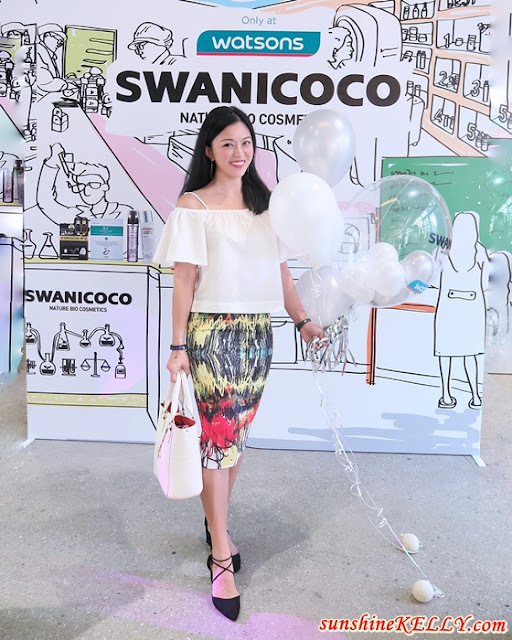 SWANICOCO, one of the top nature bio cosmetics brand from South Korea is now avialable in Malaysia at Watsons. They began making naturally fermented soaps since 2003 and then, moving to other skincare such as toner, lotions and essences. SWANICOCO is known for its trademark of anti-aging fermentation process which produces natural bio ingredients replacing artificial chemical ingredients. Have you try their product before? If you are looking to join in on the latest craze about natural oils but aren’t quite sure on where to start. 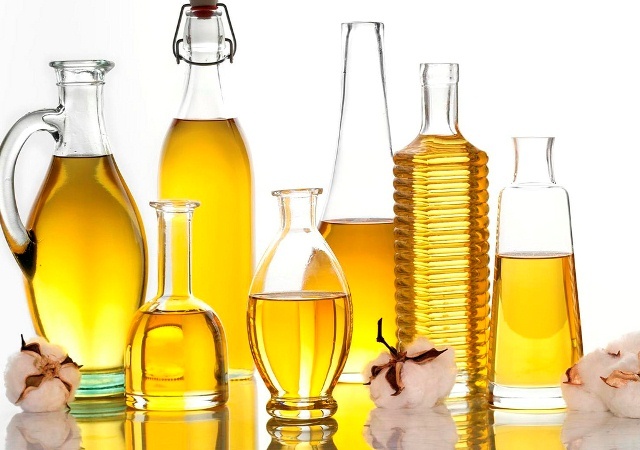 Below are the top 4 natural oils that can positively impact your body. No matter what you choose among the 4, you will surely be able to quickly realize and notice their positive effects on your body. As you know every year Sulwhasoo, the luxury holistic beauty brand from Korea, presents its Limited Edition collectibles by collaborating with the Korean art of tradition and modernity. Last weekend we were at Suwhasoo’s K-Beauty Pop Up Store at Dazzling Café in Mid Valley Megamall to check out the Bloom From Within 2017 Limited Edition Makeup Collection. When it comes to golf holiday destinations, only a few could quite put up with Portugal in terms of popularity. 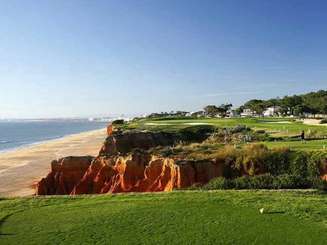 Golfing holidays in the Algarve in Portugal are among the most anticipated, with some professionals including them in their 360 Golf Holidays. The Algarve region is home to the most exquisite golf courses popular in the golfing world. Not only professionals but also recreational players and beginners can truly enjoy the awesome golf courses found near coasts overlooking the Atlantic. It's difficult for business owners to justify using promotional products to market their business. Businesses who are either short on cash or who can't find a promotional strategy that is on-brand usually shun the idea of promotional products. Marketing a business with promotional products is one of the most powerful ways to gain consumer attention. 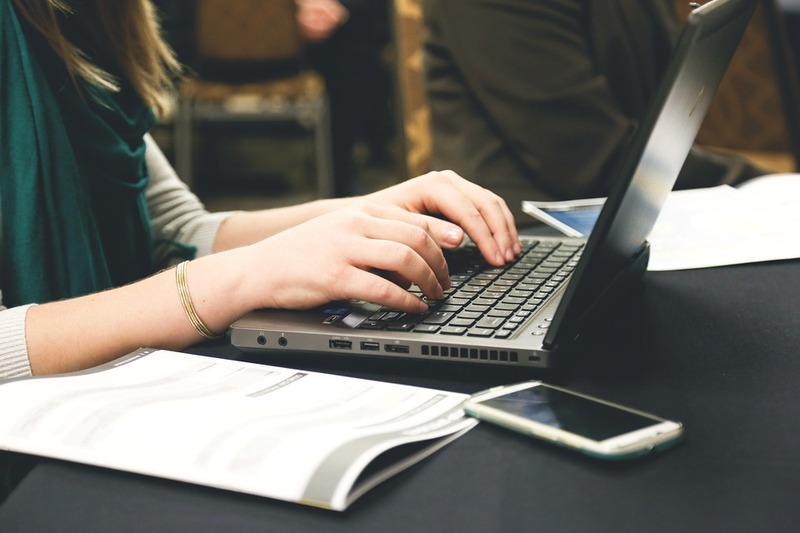 When done correctly, it builds a highly qualified group of potential customers. Here's how the best businesses use promotional products to market their business, and how you can do the same. Whether it’s high level of pollution, UV radiation, or free radicals, urban areas impact the skin with environmental stresses can cause uneven complexion and dark spots. To ward off these attacks and fight dark spots and promote skin radiance and evenness Phyto Blanc Brightening Daily Defense Fluid SPF50 PA+++, a complete anti-dark spots daily skin care with a multi-protection urban shield anti-UVB/UVA, anti-free radicals, anti‑pollution specifically designed for Asian skin, to provide ultimate protection in urban environments. Women start to notice that they no longer look good with bright-colored clothes and eye shadows because of dull skin the age of 30 and above. 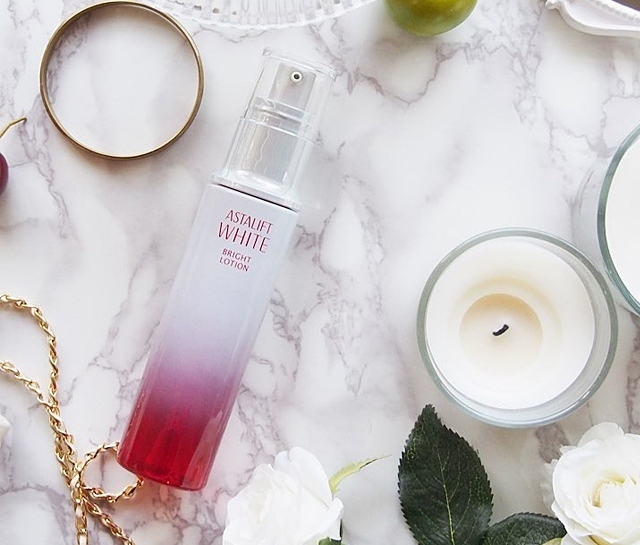 The Astalift White Bright Lotion targets both the epidermis and the layer beneath, the dermis, to not only combat temporal issues but to prevent progressive skin dullness that is caused by age. Izia, like an unexpected gift; enchanting, unforgettable and timeless. Izia is like a chance encounter, here and now. Izia captures the essence of these roses that only flower for two weeks in late May their perfume in a bouquet. Izia is as free and bold as a shower of roses. Its fresh, untameable and unique like the rose of the little prince, they imbue the first hours of the day with their fragrance and fill the air with a long-lasting citrus freshness.